Let your child's imagination run wild when you give them this painting kit from Melissa & Doug. 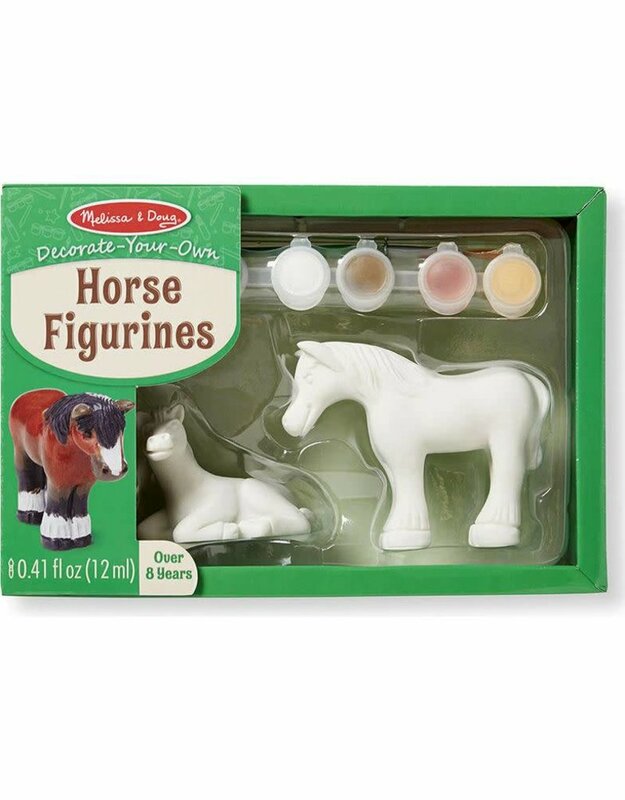 This kit includes two ready-to-decorate horse figurines with six pots of color and an easy-clean paintbrush. 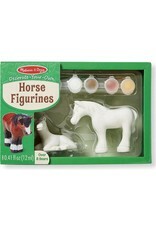 Your little rancher will love painting and playing with these horse figurines from Melissa & Doug.